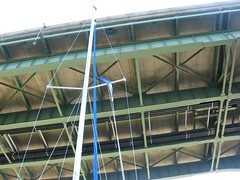 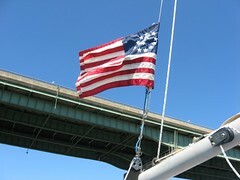 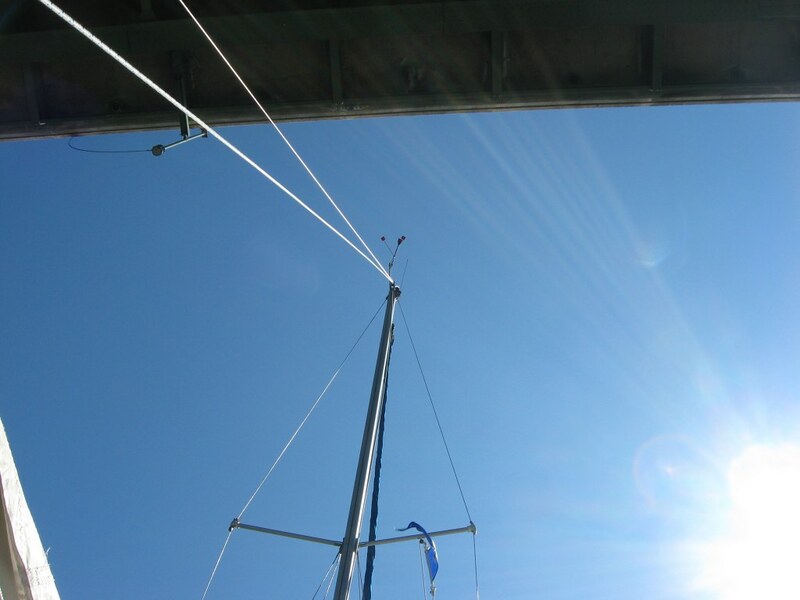 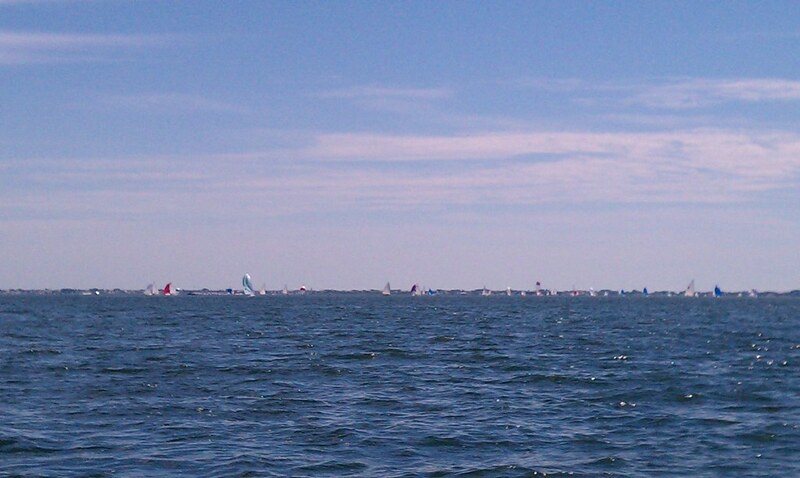 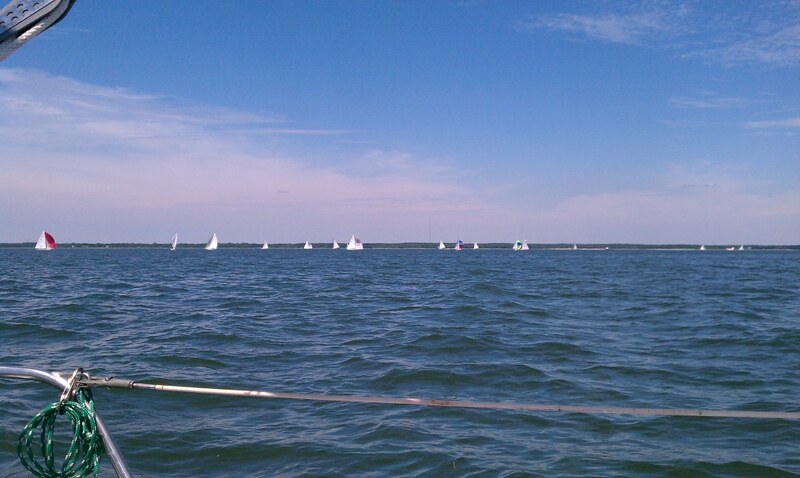 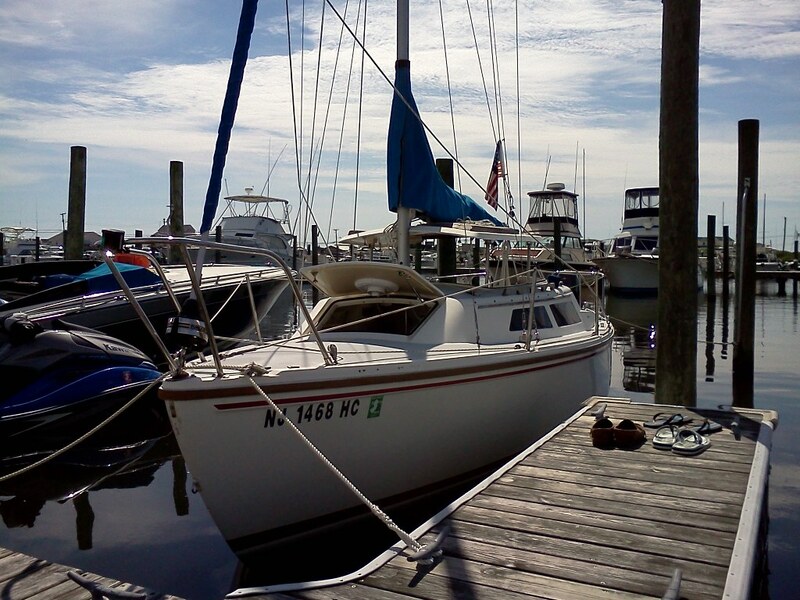 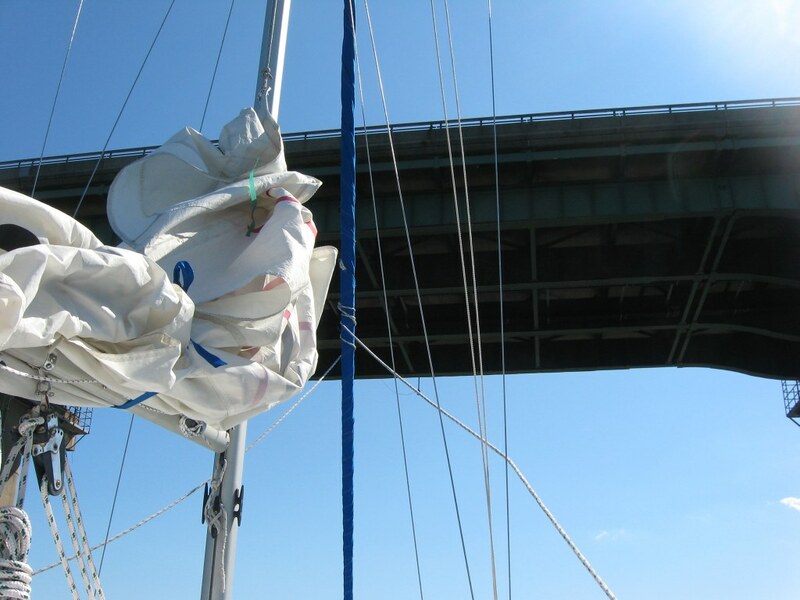 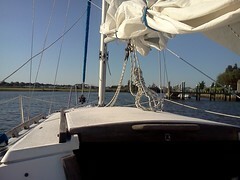 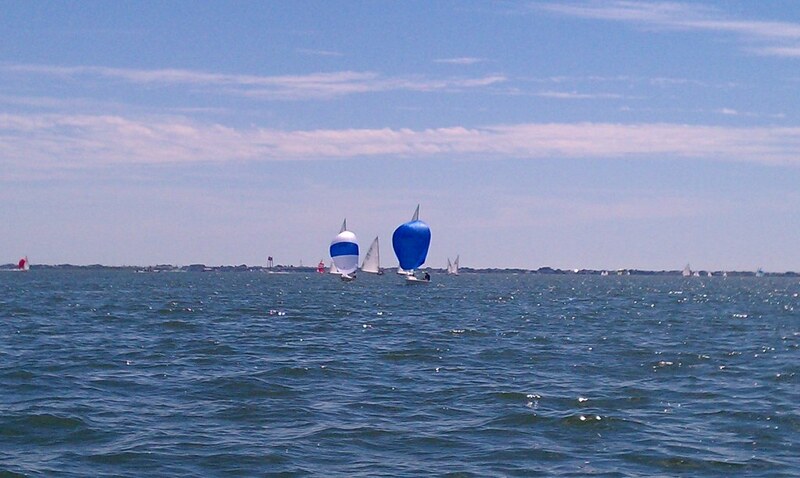 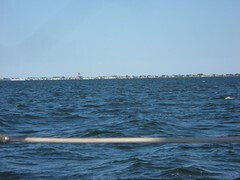 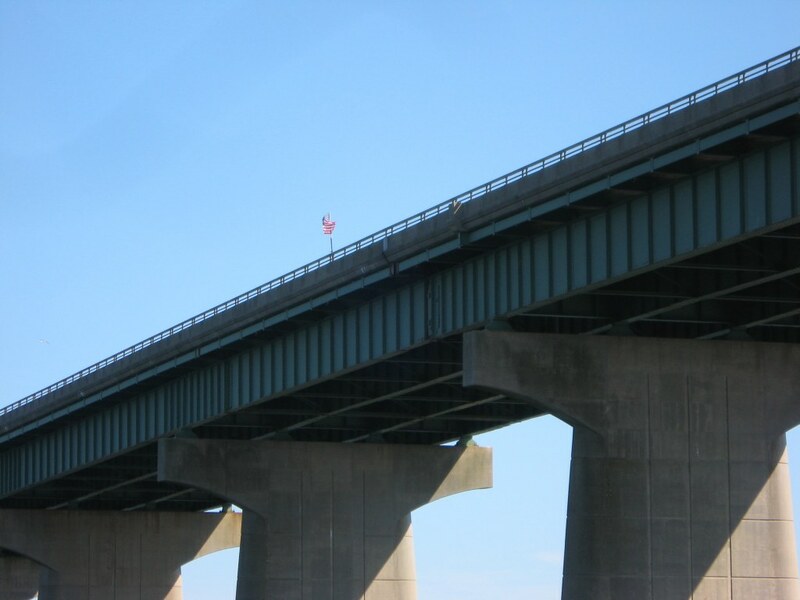 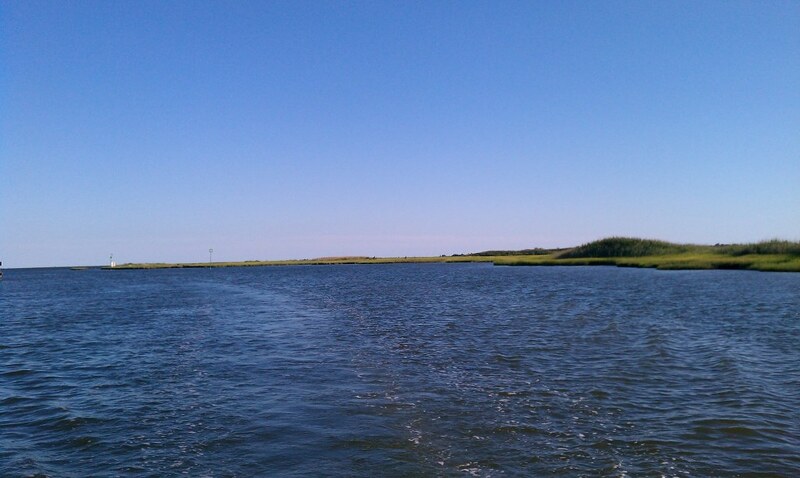 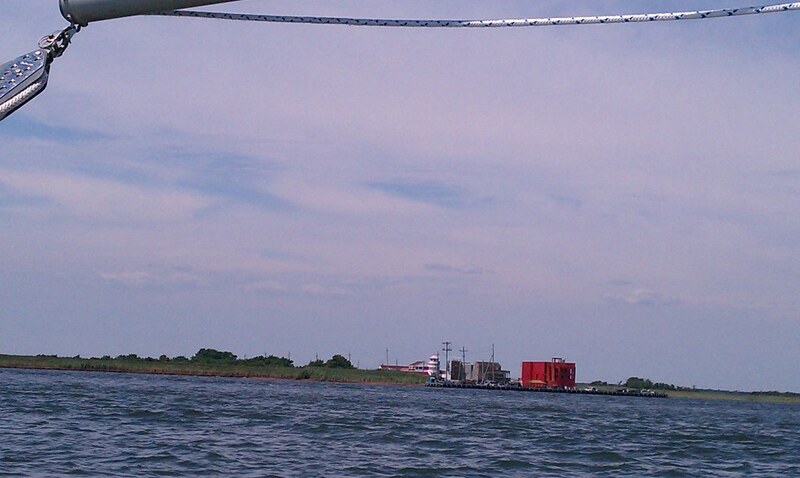 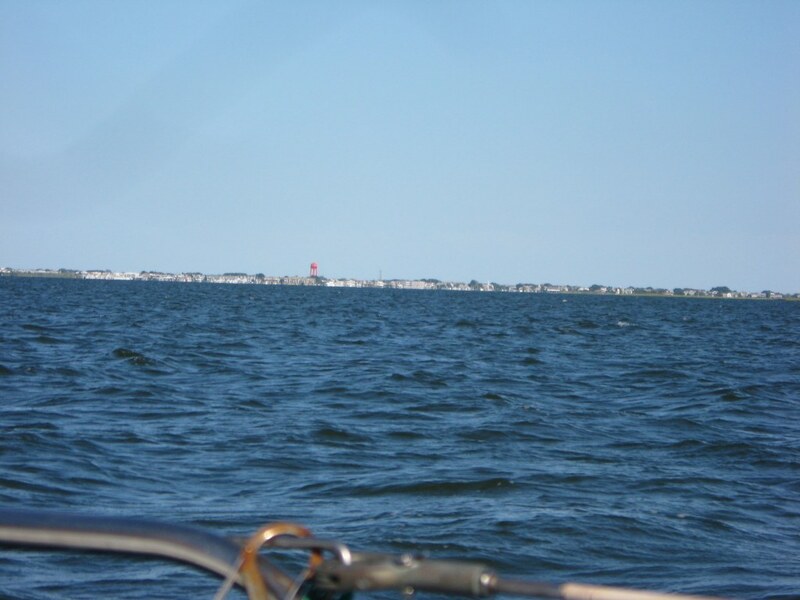 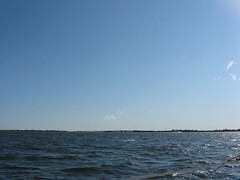 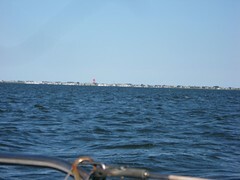 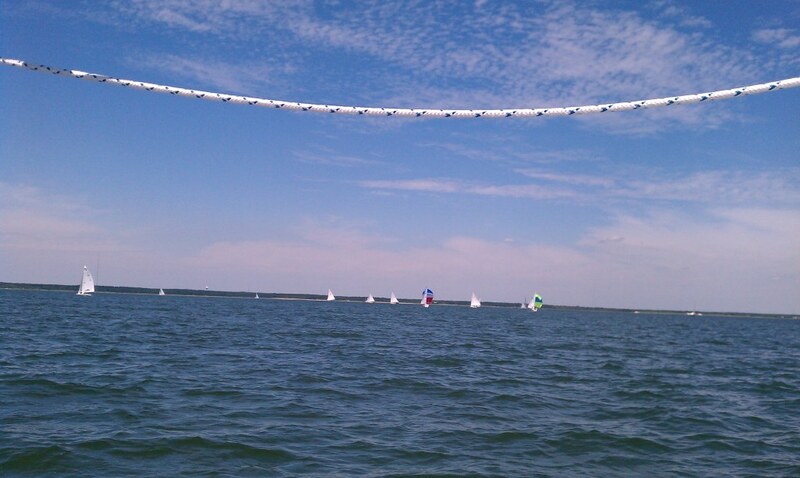 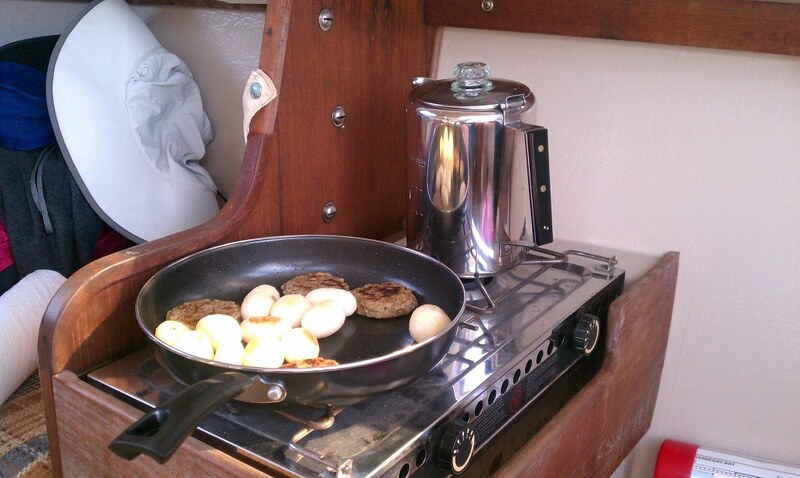 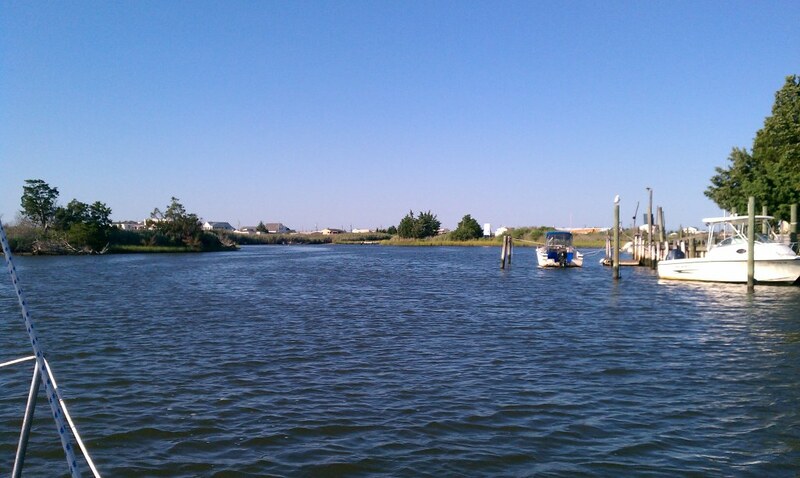 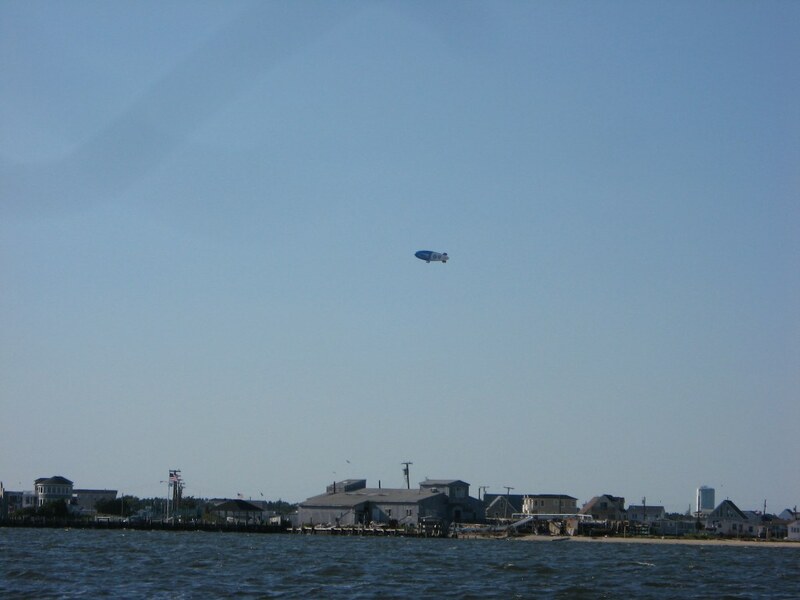 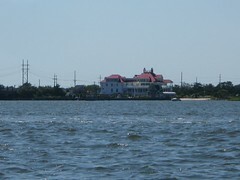 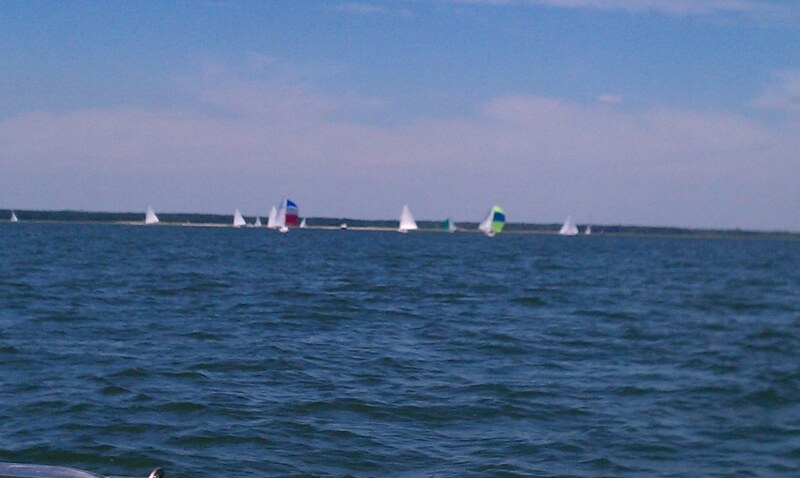 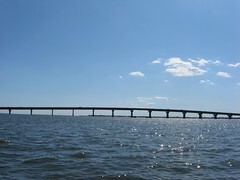 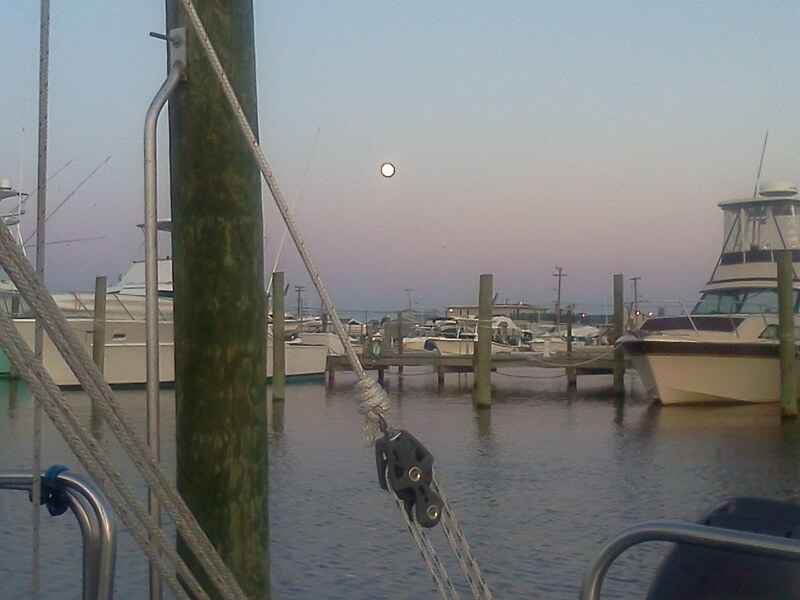 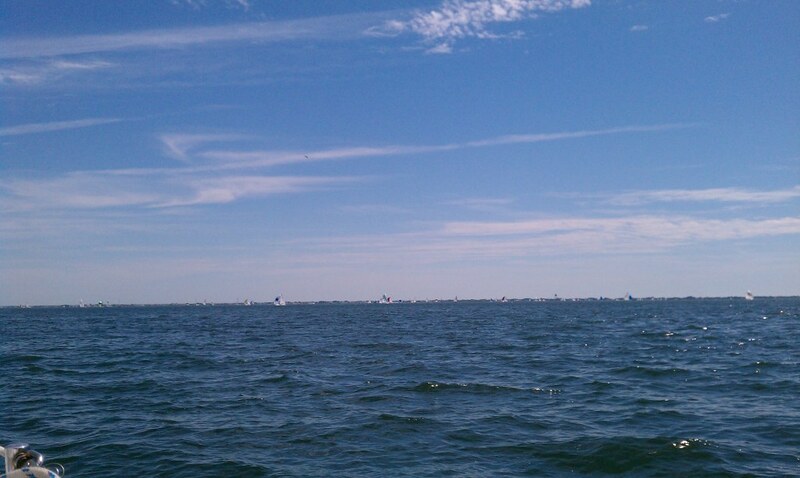 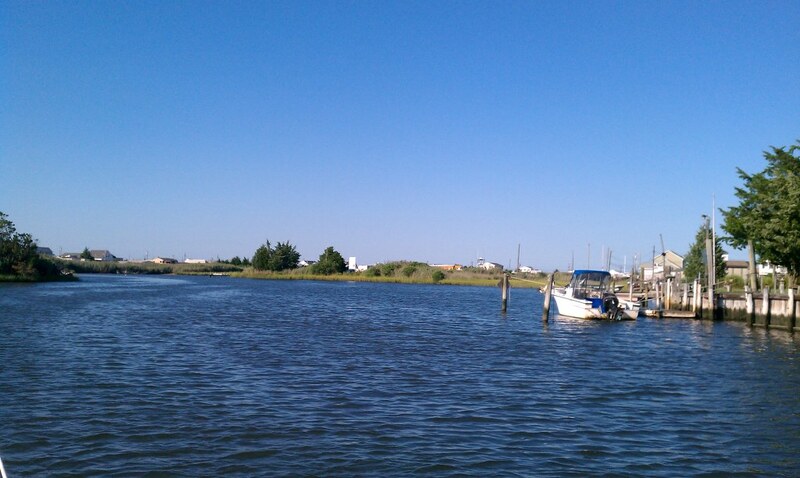 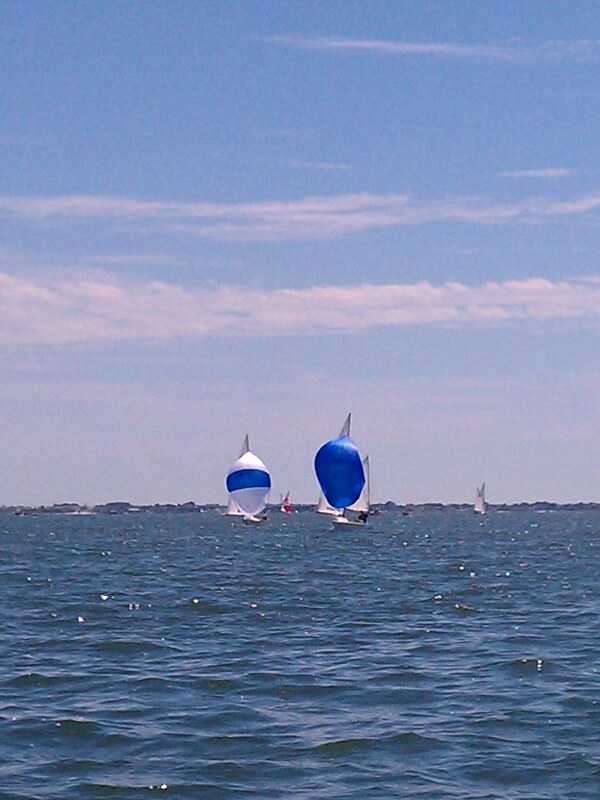 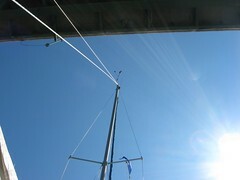 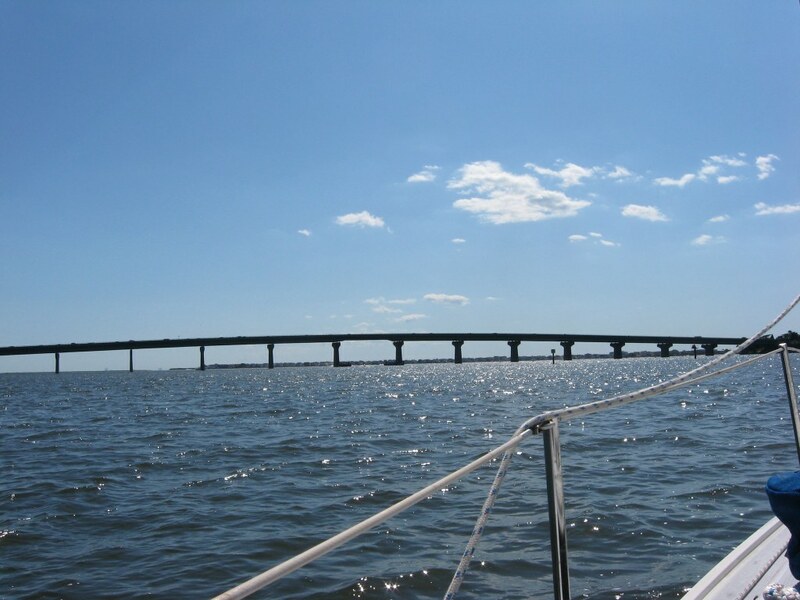 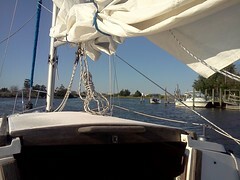 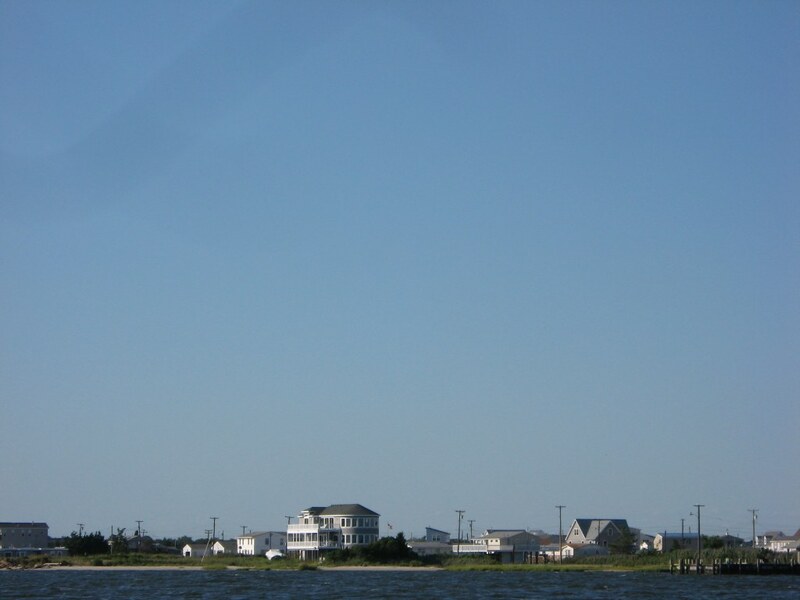 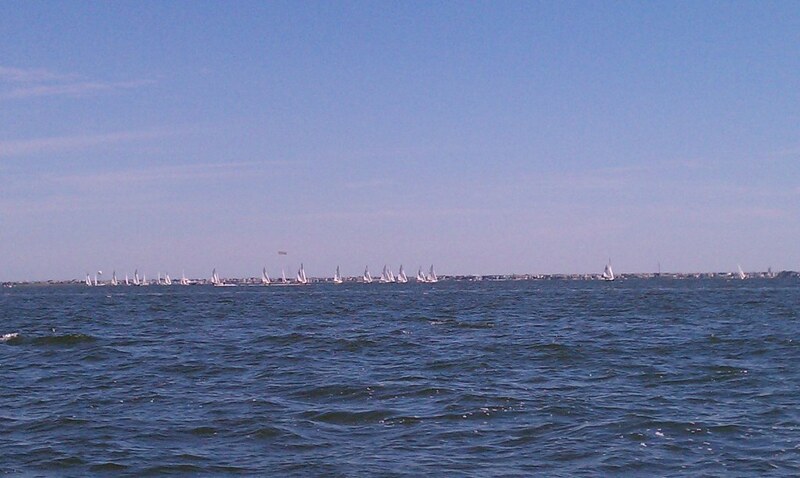 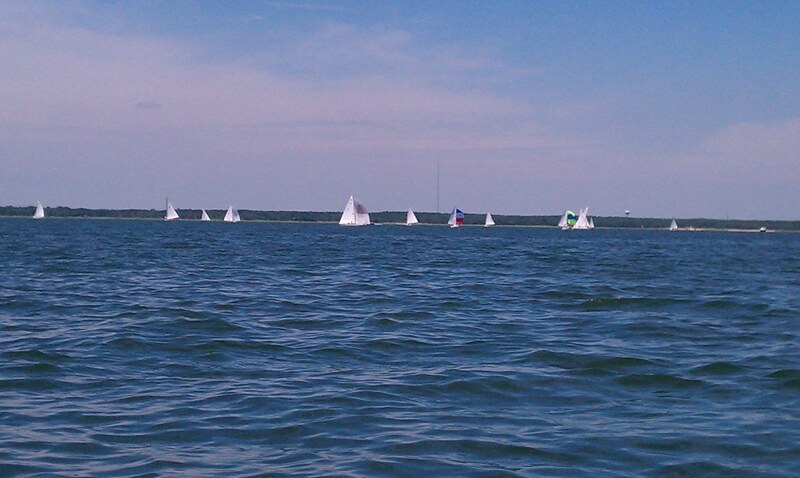 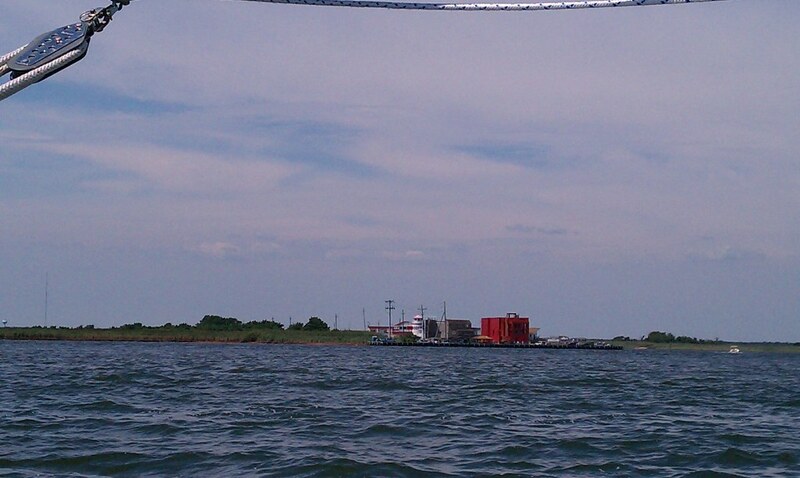 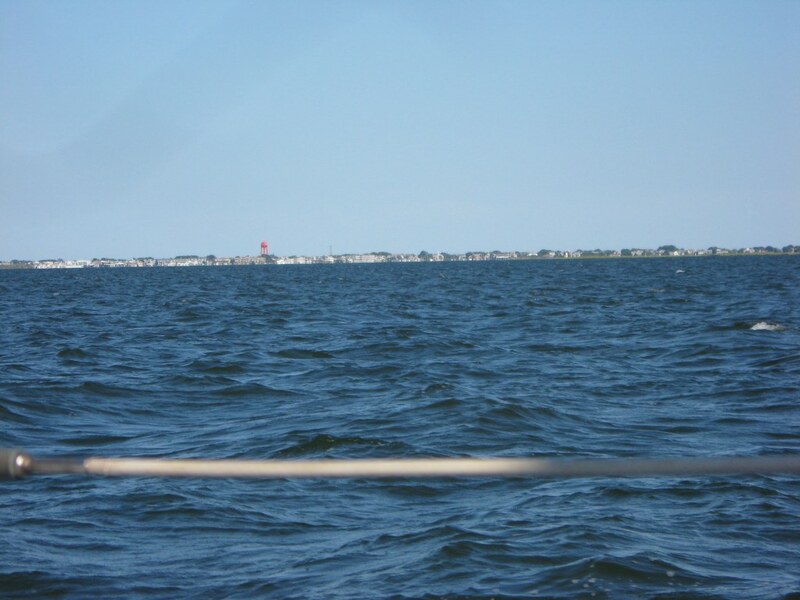 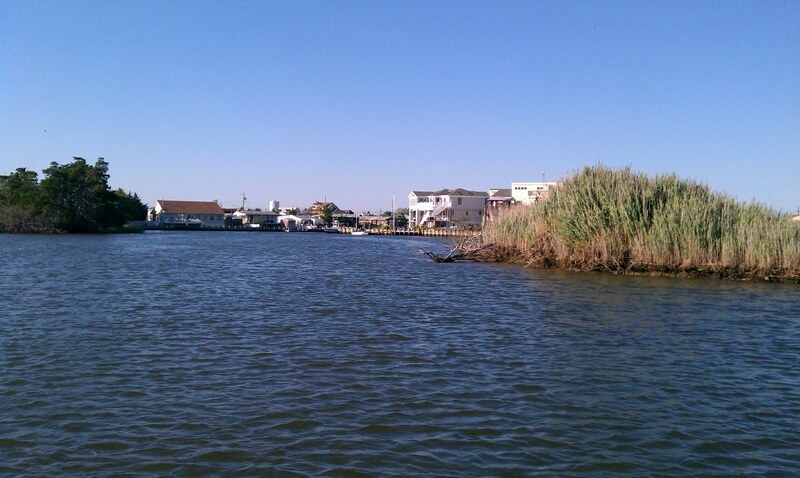 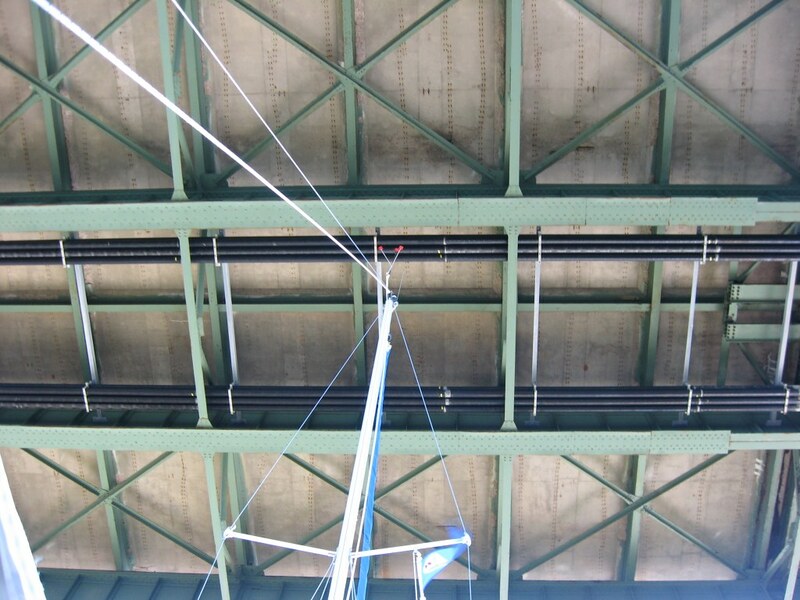 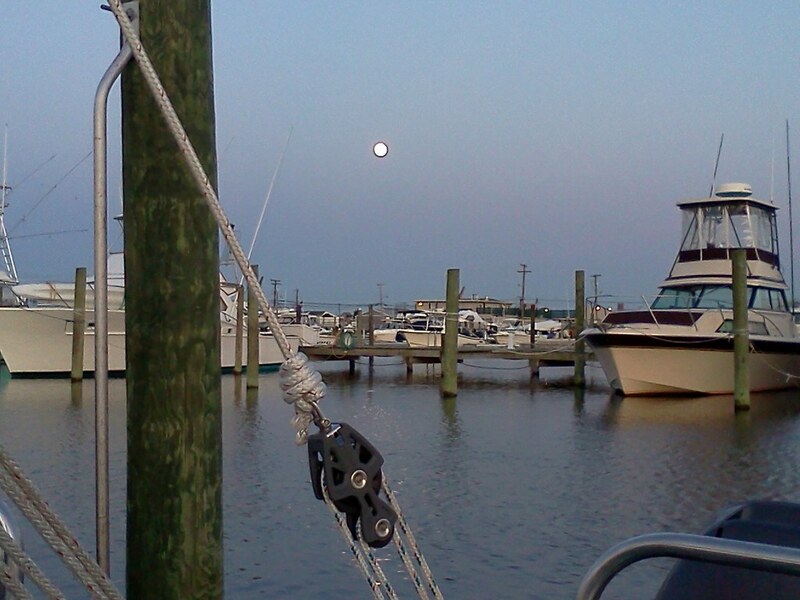 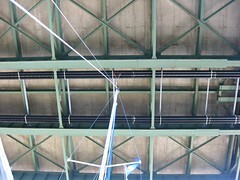 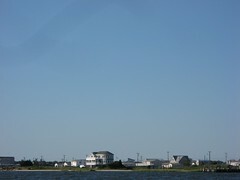 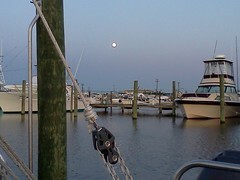 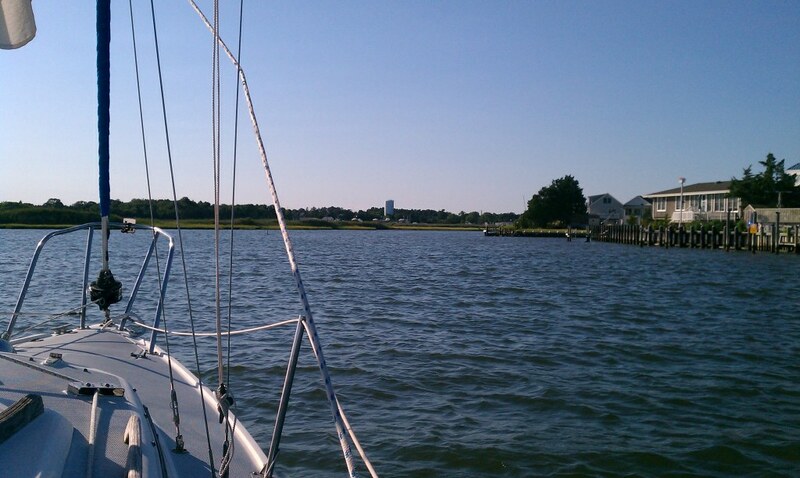 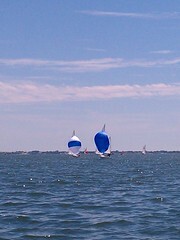 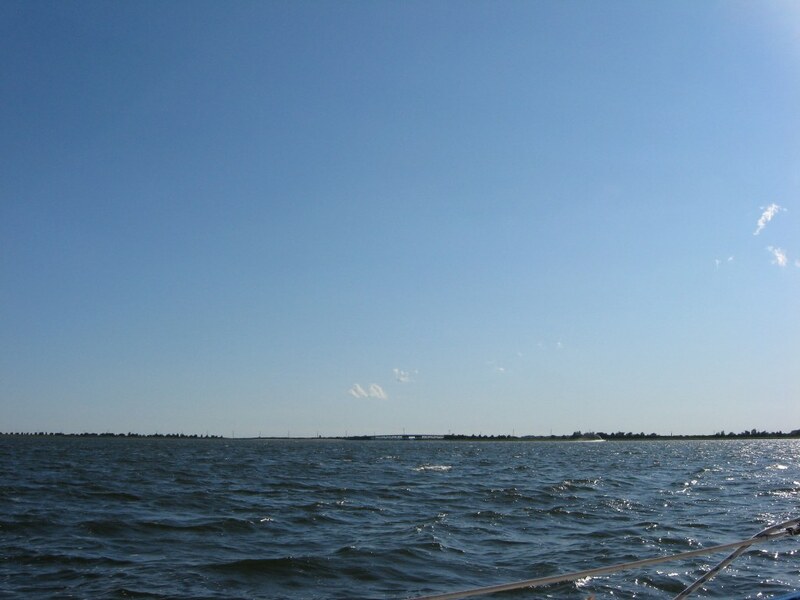 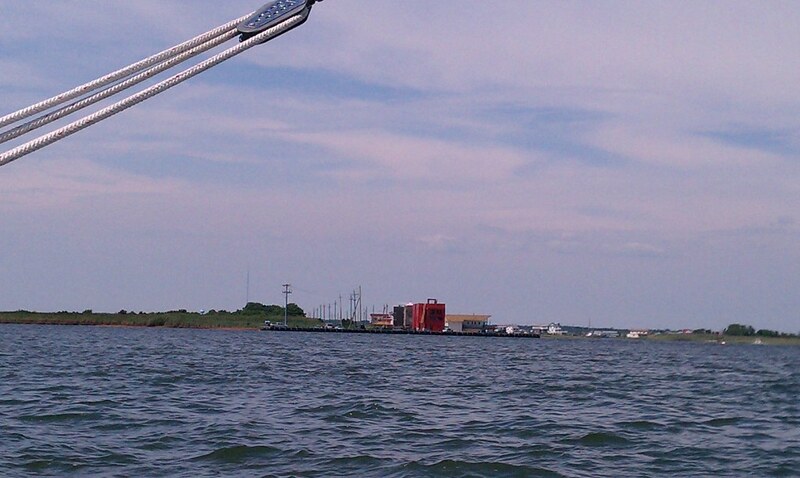 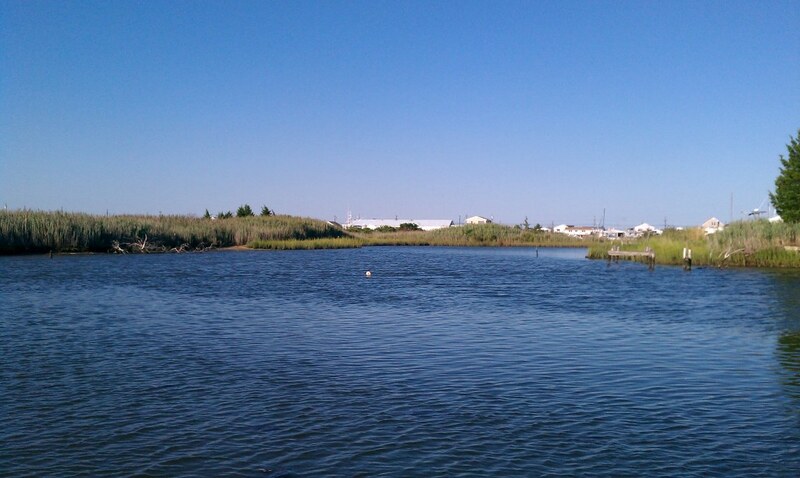 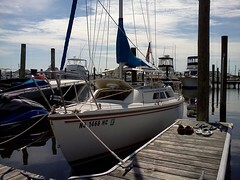 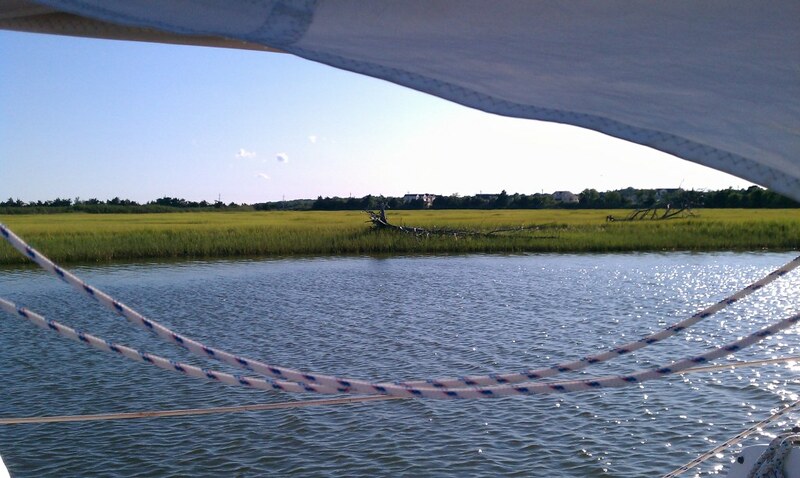 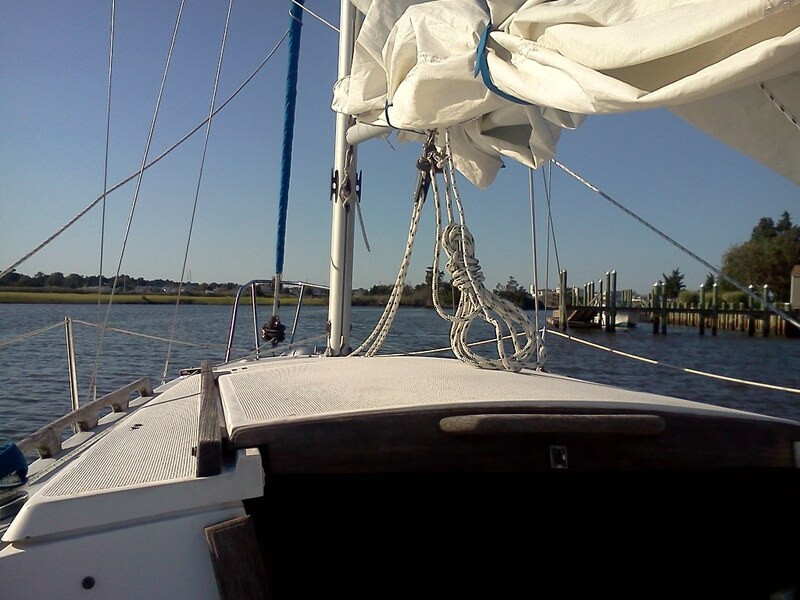 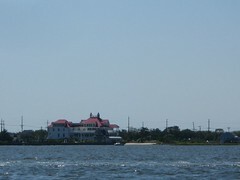 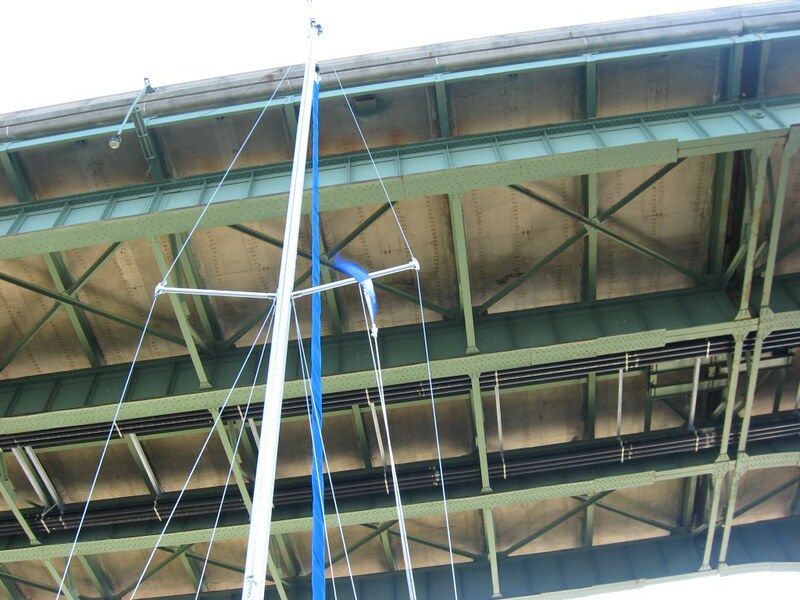 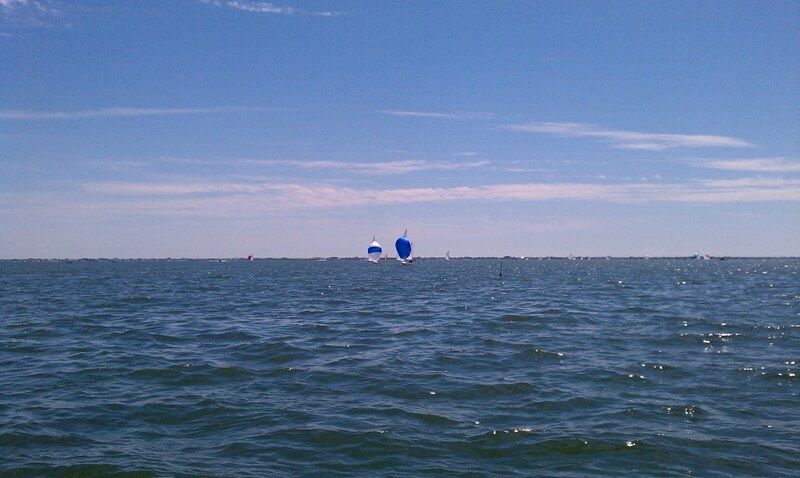 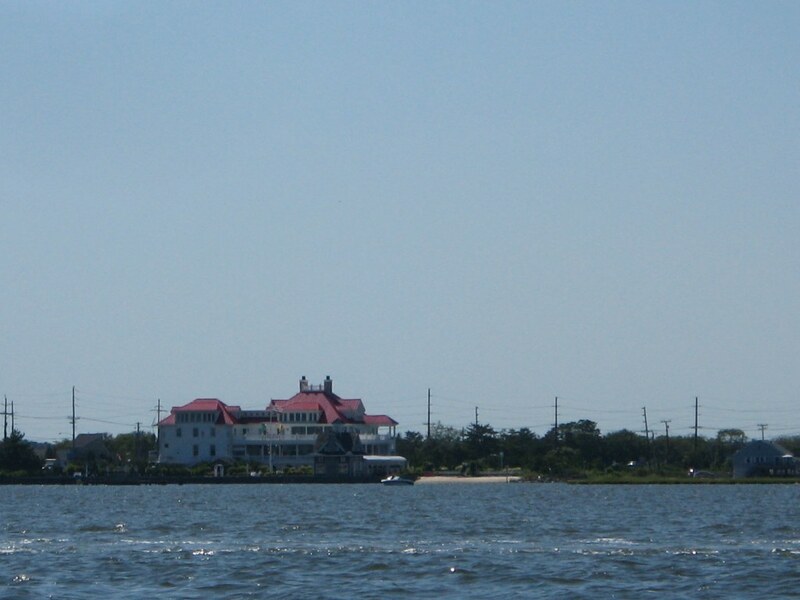 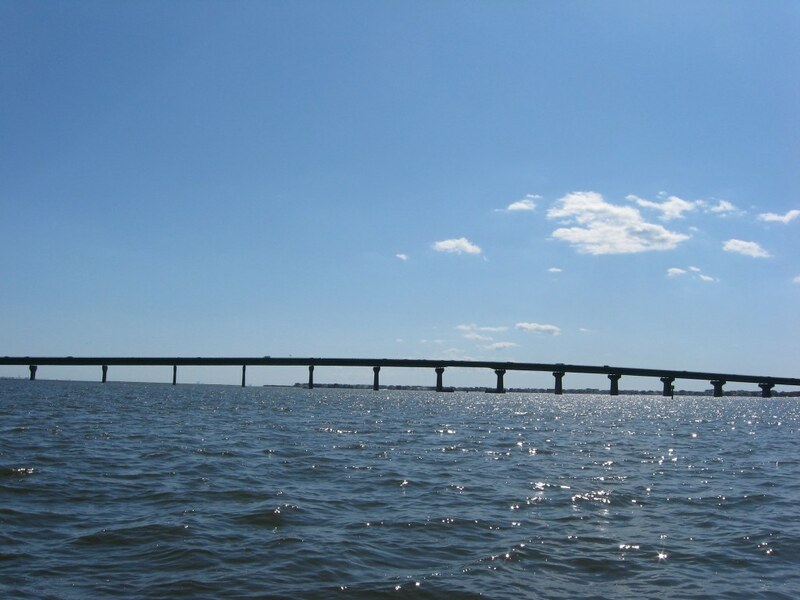 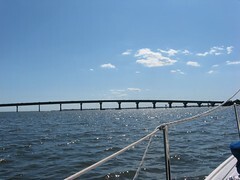 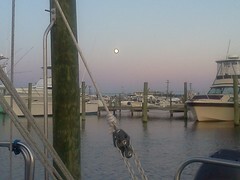 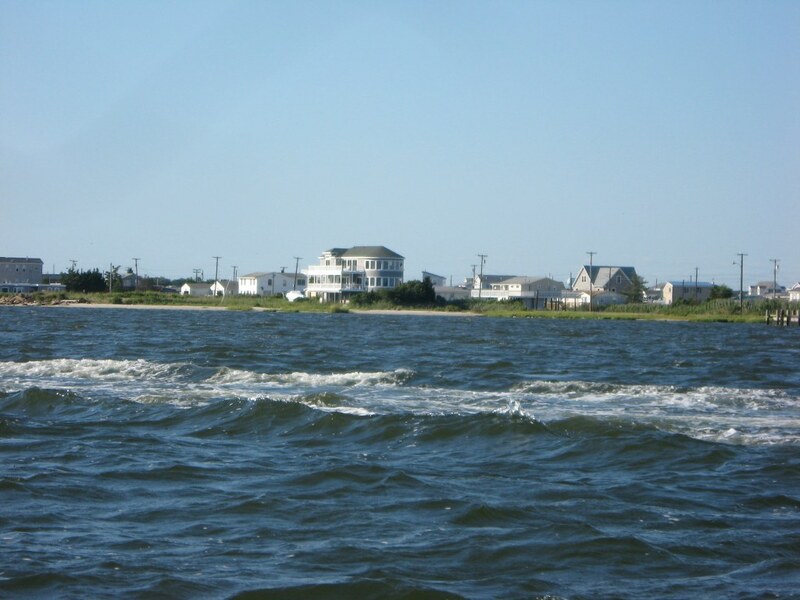 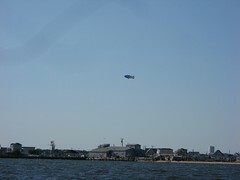 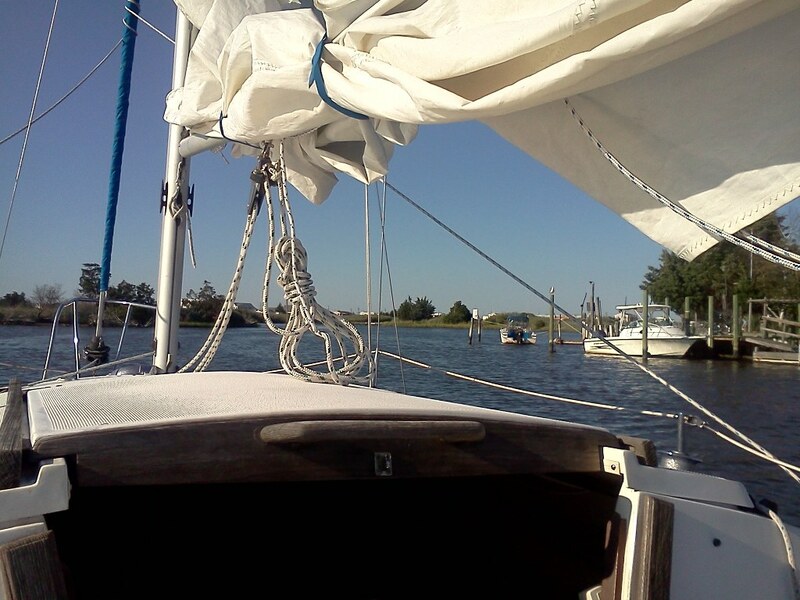 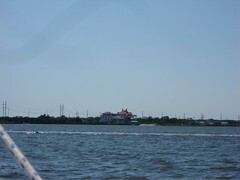 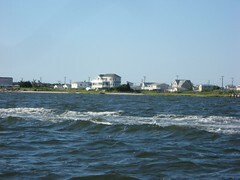 Pictures from our August 2011 trip to Tuckerton. 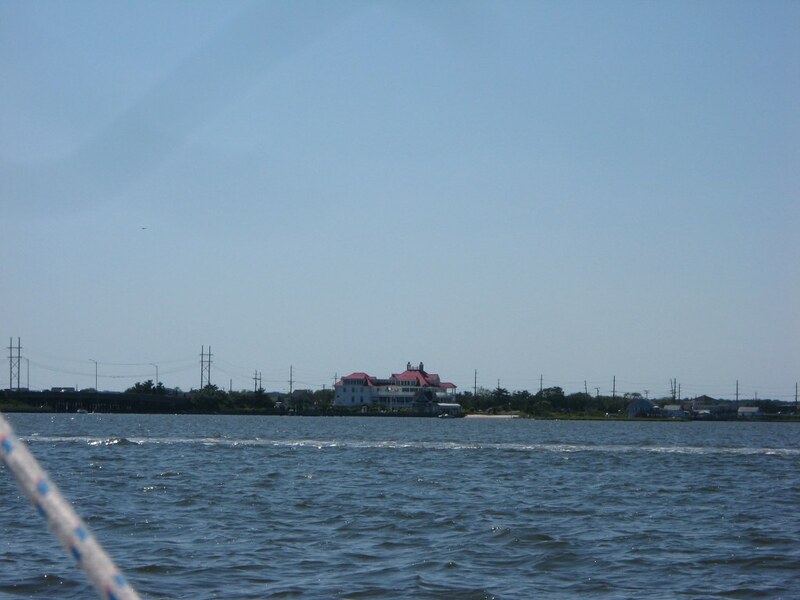 Our freshly-charged camera batteries died mysteriously early in the trip (i.e., high levels of ghost activity) so most of these are unfortunately cell phone shots (i.e., not good). Read the writeup here.